The author’s firm planned, researched, analyzed, designed, implemented (in the form of sample screens), evaluated, documented, and prepared training documents for several versions of a mobile phone application conceptual prototype, the Happiness Machine, which combines happiness theory with information design/visualization and persuasion design to change people’s behavior. 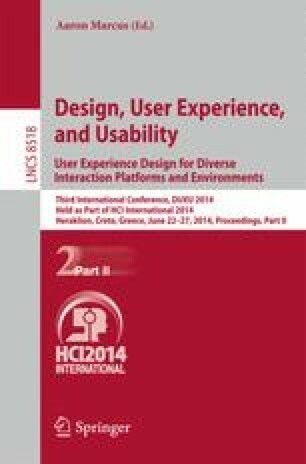 This paper summarizes the Happiness Machine’s user-experience design. A more complete description appears in the White Paper cited .